IRON MOUNTAIN — As talks continue on the proposed sale of Dickinson County Healthcare System, officials are emphasizing the importance of community support in keeping DCHS viable. 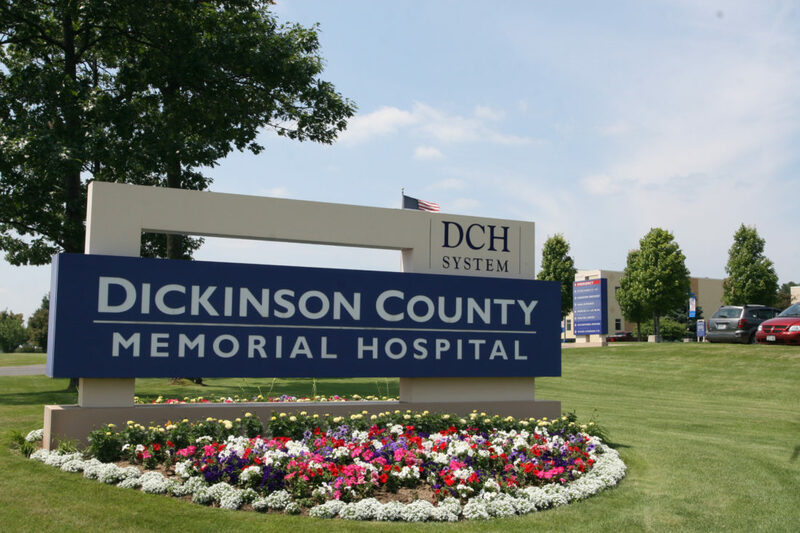 “If our utilization was same as last year, we’d be profitable,” DCHS Administrator-CEO John Schon said Tuesday during a discussion of the hospital’s finances. DCHS had a loss in operating income of $156,768 in July, bringing the year-to-date loss to $3.76 million. Revenues are down about 14 percent from a year ago, Schon said, and the hospital has trimmed about $3.7 million in expenses. DCHS signed a non-binding letter of intent in July to explore a sale to Marquette-based UP Health, which is affiliated with Duke LifePoint, a joint venture of Duke University Health System Inc. and LifePoint Health, a private health care company. At Tuesday’s DCHS board meeting, Chairman Bill Edberg said the due diligence process is going well. “Our relationship with them seems to be forging ahead in a positive way,” he said. In May, Bellin Health of Green Bay, Wis., withdrew from an acquisition agreement that was estimated at $61 million, all of which would have gone to pay DCHS’s long-term debt and unfunded pension liabilities. The hospital’s losses have slowed — after a negative $13 million bottom line in 2017 — but a downward trend in business continues to keep it in the red. Joe Rizzo, public relations manager, said DCHS has consistently been recognized as one of the top community hospitals in the nation for patient safety and quality. 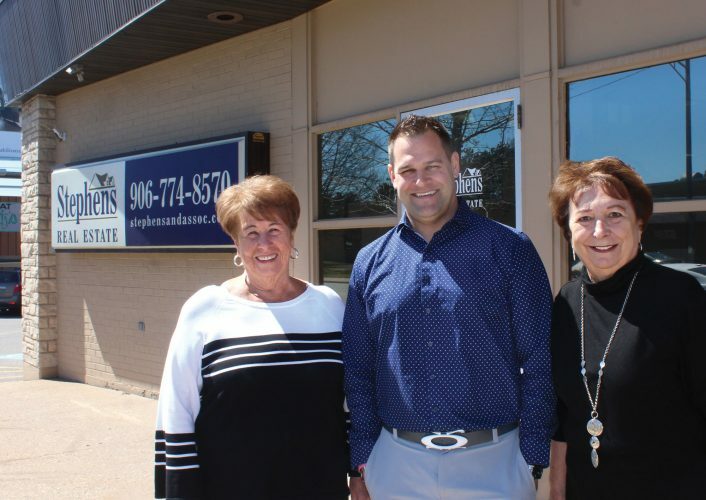 “Choosing to support DCHS is choosing to support our local community and is critical to our goal of continuing to provide the care you need, when you need it the most,” he said. 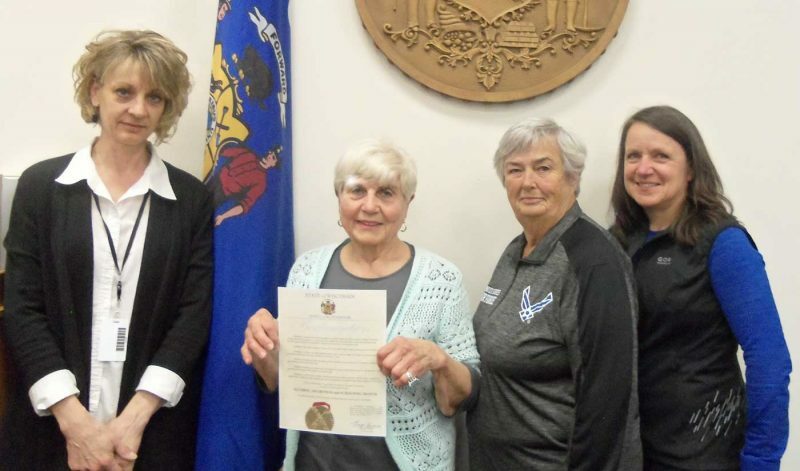 Schon pointed to DCHS as a vital community asset. Spending health care dollars elsewhere jeopardizes local services, many of which are available round-the-clock, he said. A review of July activity showed that DCHS cared for 239 inpatients as well as 16,813 patients in the outpatient hospital setting, including 1,304 in the emergency department. There were 10,346 patients in physician offices. Uncompensated care provided for the month totaled $899,280. The financial report for July showed the system had $8,450,815 in total operating revenue, and expenses totaling $8,607,582, resulting in a loss in operating income of $156,768. After the calculation of non-operating revenue and expenses, July closed with a negative bottom line of $188,590. July’s performance brought the year-to-date loss in operating income to $3,757,658. After the calculation of non-operating revenue and expenses, the 2018 year-to-date bottom line is a negative $4,161,006.